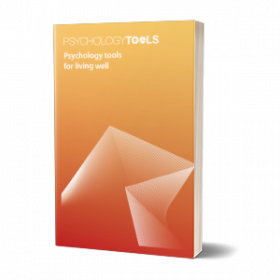 Cognitive behavioral therapy (CBT) is an effective treatment for a wide variety of mental and physical health conditions. 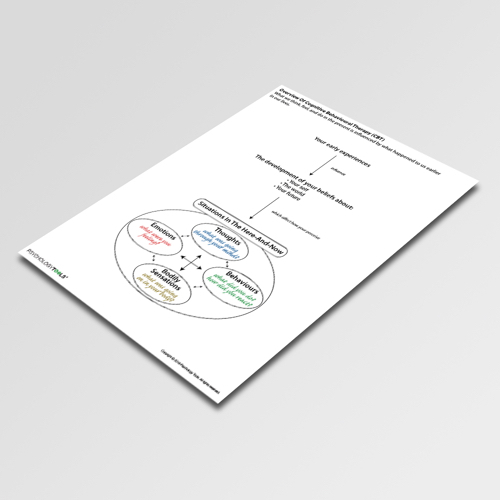 This information handout describes some of the key principles. 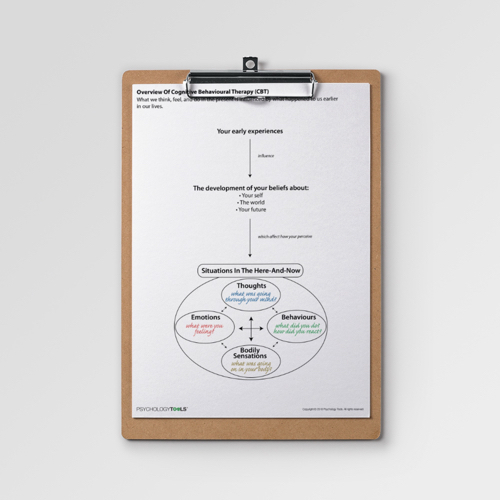 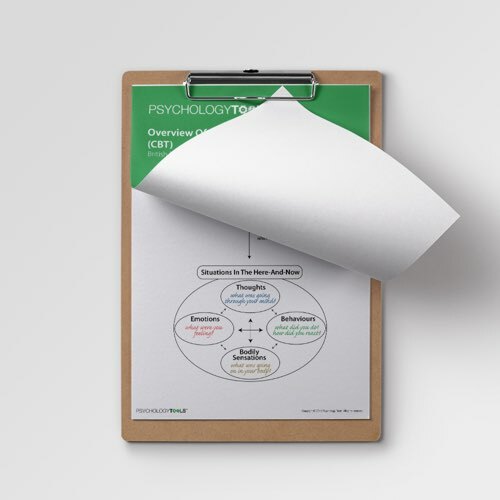 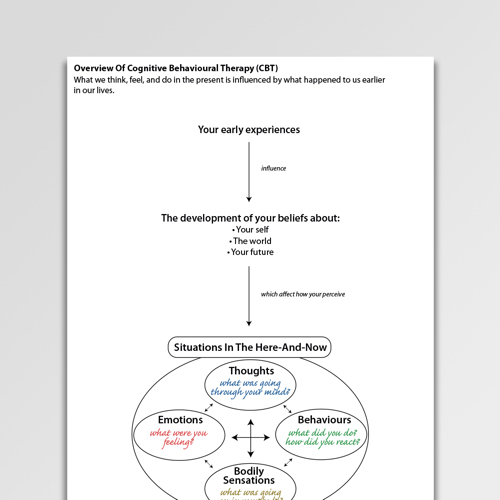 Overview of CBT is a simple explanation of how early experiences shape our core beliefs which, in turn, affect how we make sense of situations in the here-and-now.